Poet's work honoured on train ride Jump to media player A poem by one of Britain's most famous poets is performed on a Hull train to mark the work's 50th anniversary. Poet Larkin 'showed empathy' Jump to media player A new biography of the poet Philip Larkin reveals he was not miserable character which some have previously portrayed. Alan Bennett on his love of Larkin Jump to media player Acclaimed playwright Alan Bennett has described his admiration of the poet Philip Larkin. 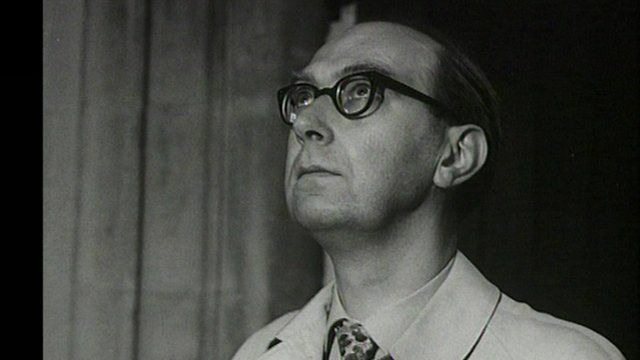 A floor stone dedicated to Larkin, who died in 1985, will join the names of the country's best-loved poets including WH Auden, TS Eliot and William Wordsworth.